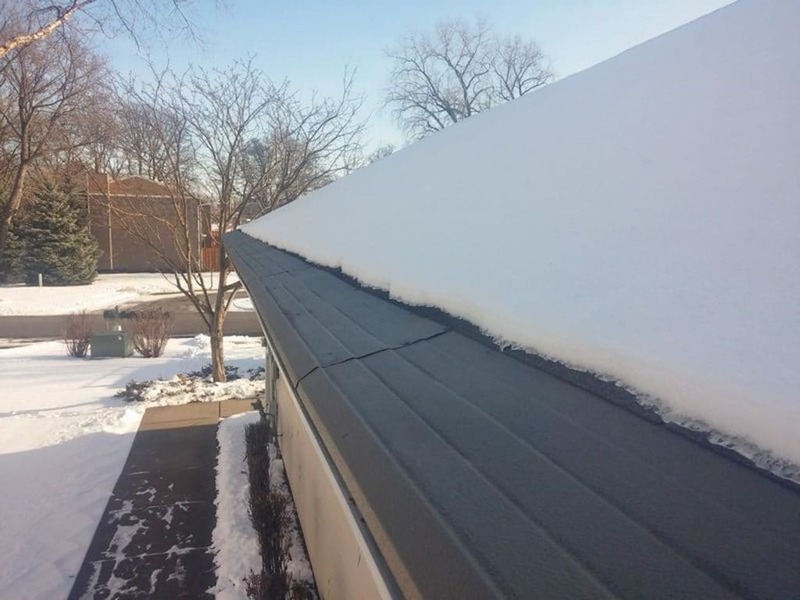 The Helmet Heat self-regulating cable is designed for commercial freeze protection and residential roof and gutter applications. 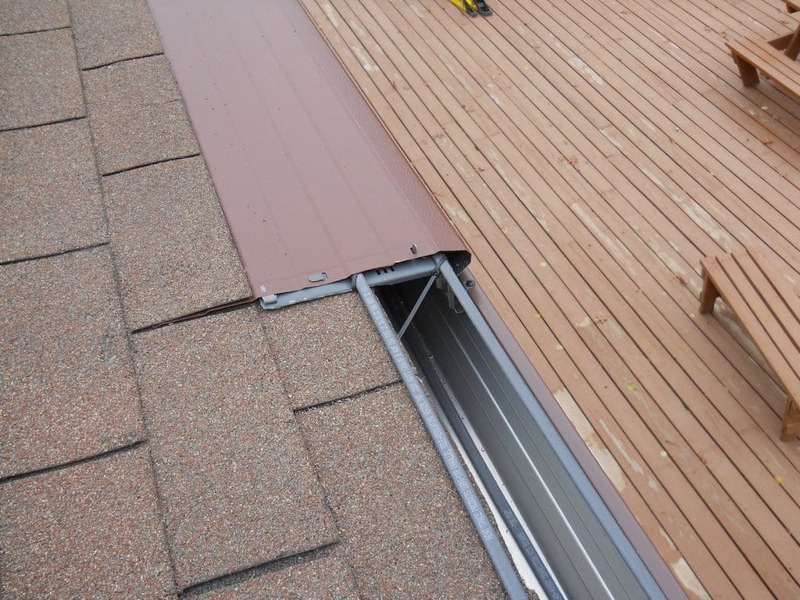 The self-regulating design allows for safety and ease of cut-to-length installation. 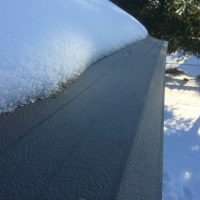 Helmet Heat’s highly engineered conductive core increases its heat output when the the temperature falls and decreases it heat output when the temperature rises. 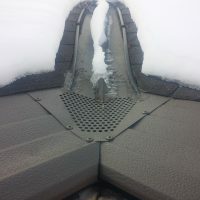 The Helmet Heat system is designed to drastically reduce icicles that could form along the nose of the Gutter Helmet system. 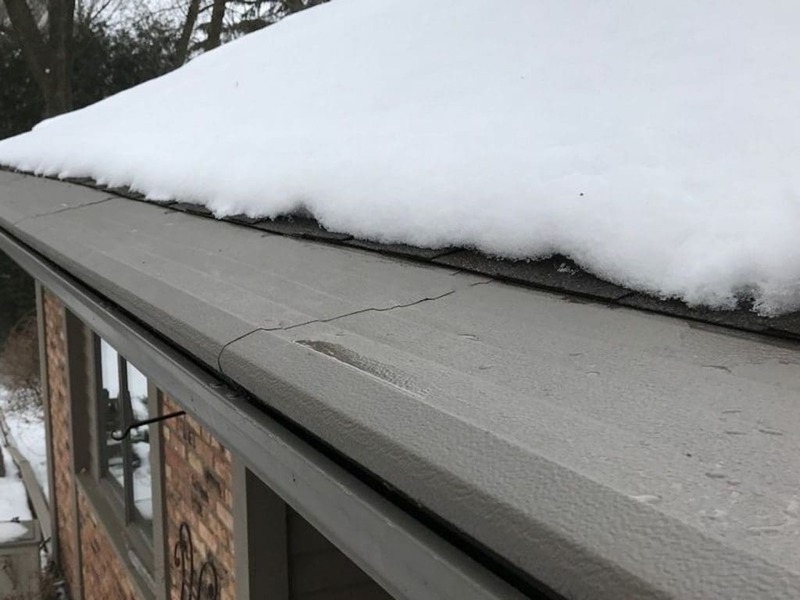 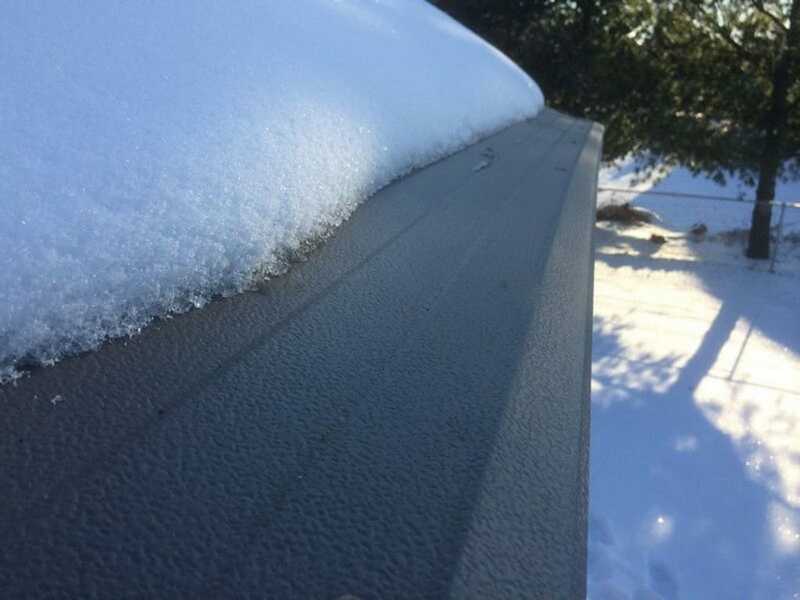 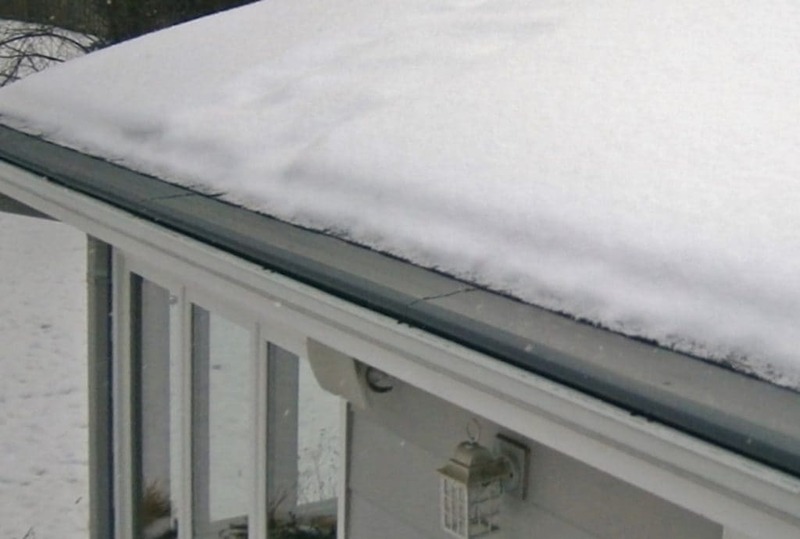 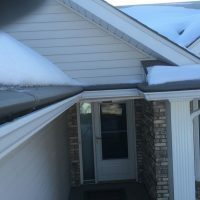 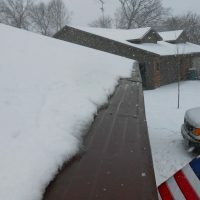 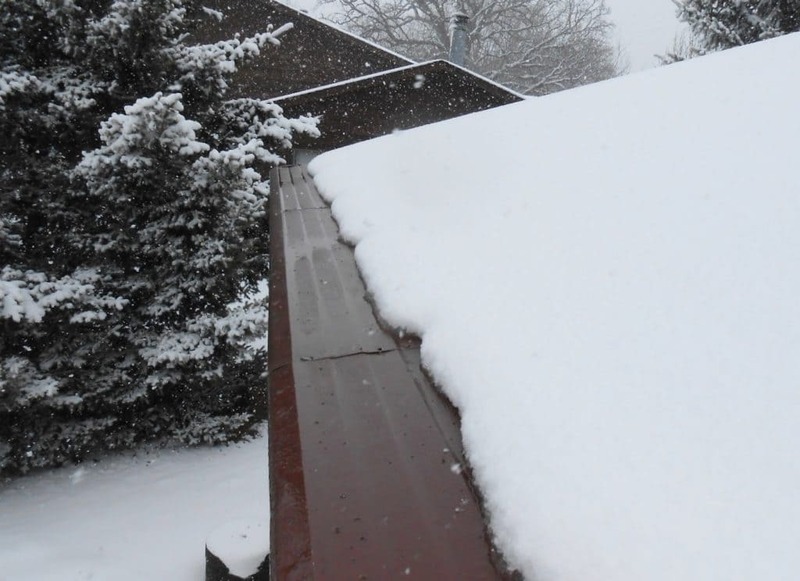 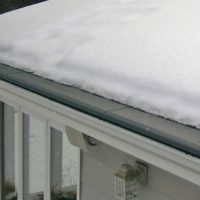 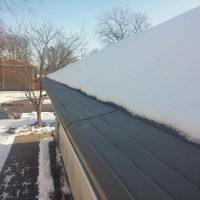 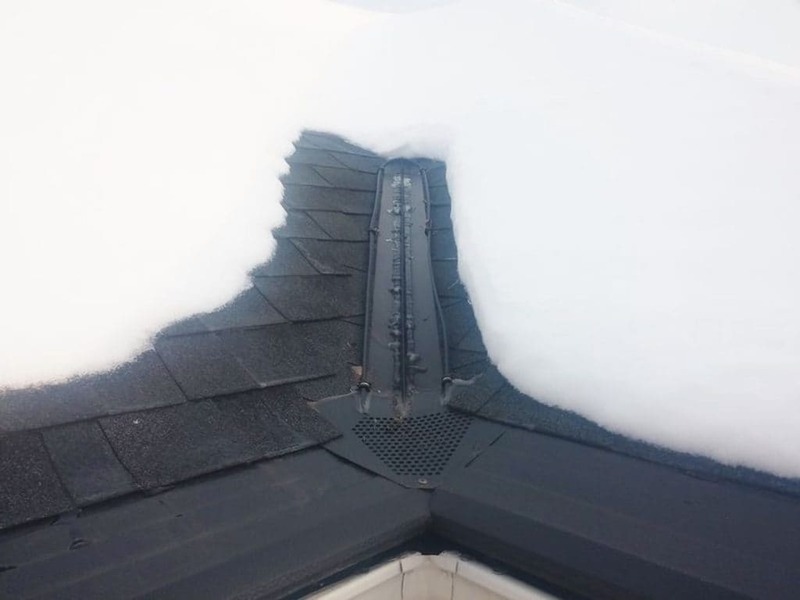 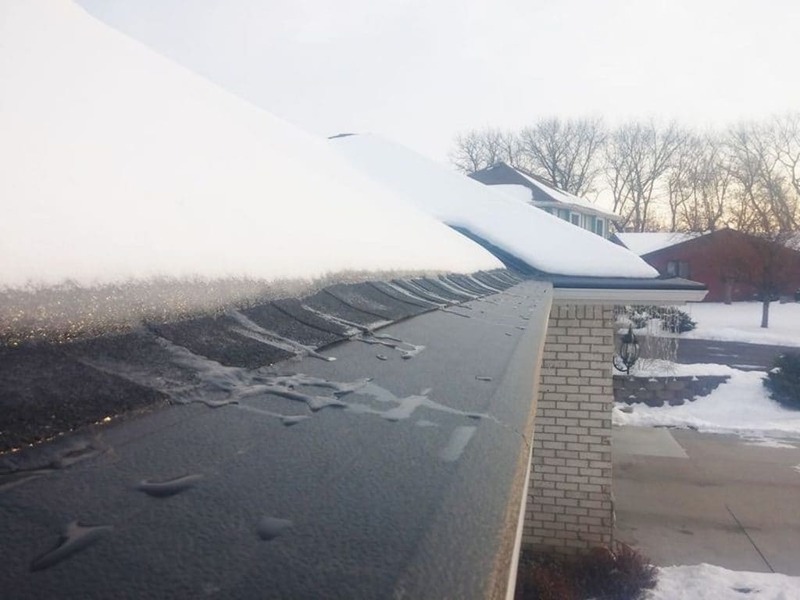 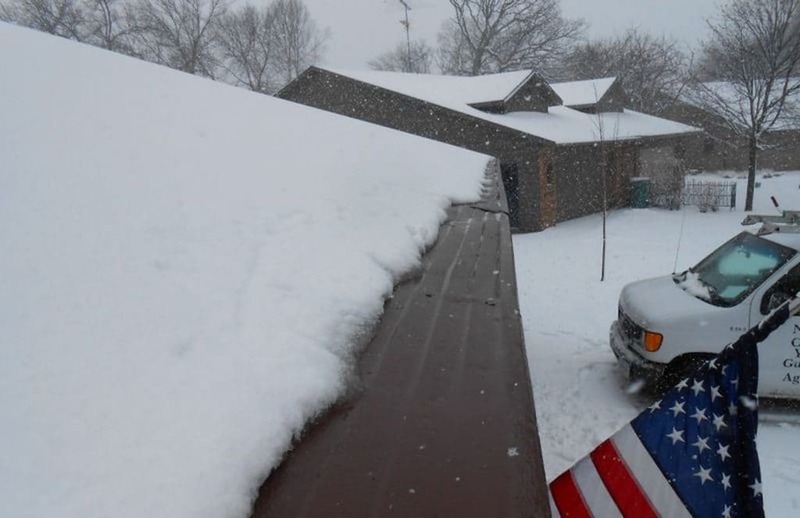 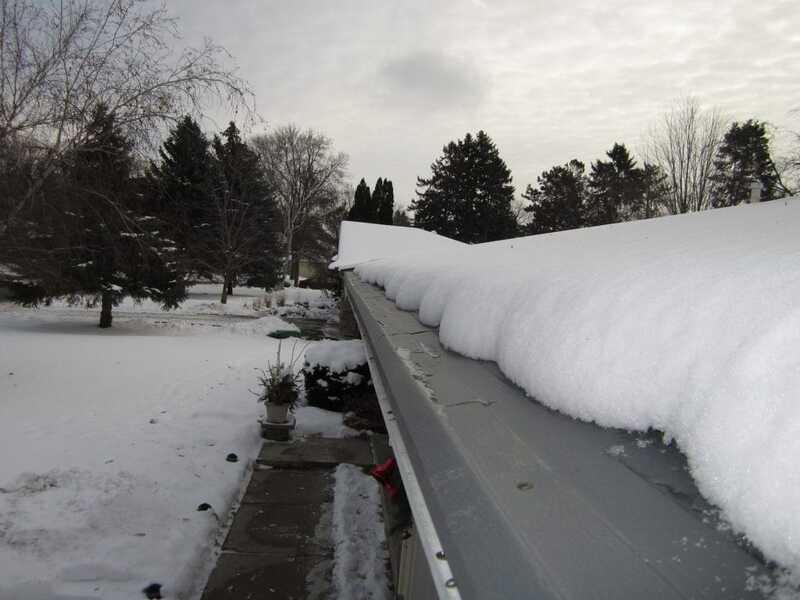 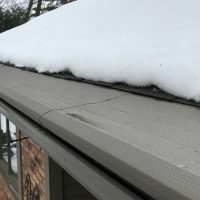 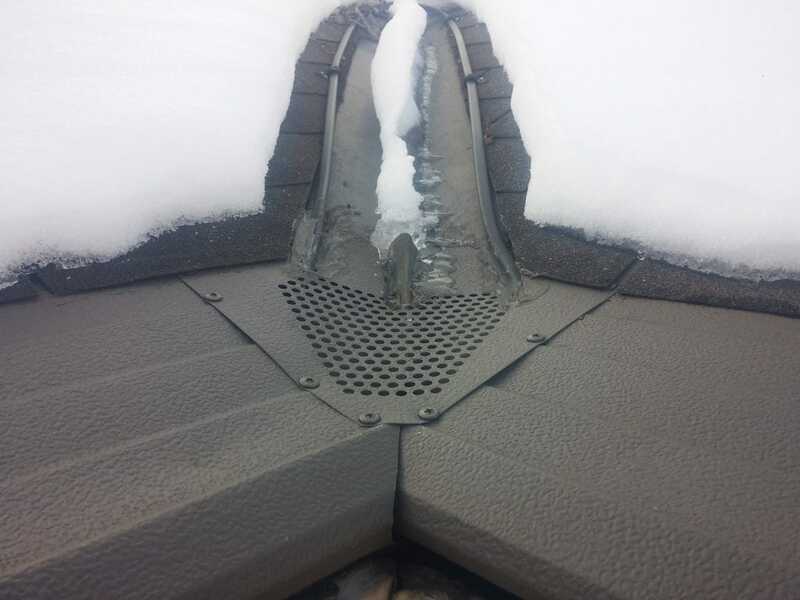 It also reduces the amount of ice that could form on the top of the system or within the gutters or downspouts in the areas where the Helmet Heat is installed. 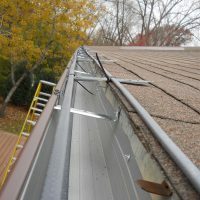 The system is proven to greatly reduce these problems and in some situations may completely eliminate them depending on the magnitude of the pre-existing conditions prior to the the Gutter Helmet Installation. 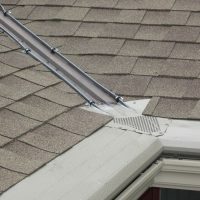 The Heat cable can be installed with our Gutter Helmet gutter protection system, which creates our exclusive Helmet Heat Technology. 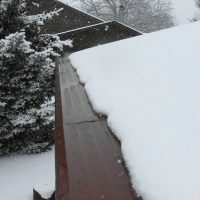 We can also install new, heavy-duty gutters for a complete gutter upgrade. 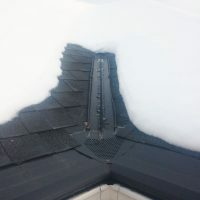 No matter which products you choose, you can rest assured that the installation will be performed by a factory-trained technician with more than 1,000 installs to his name. 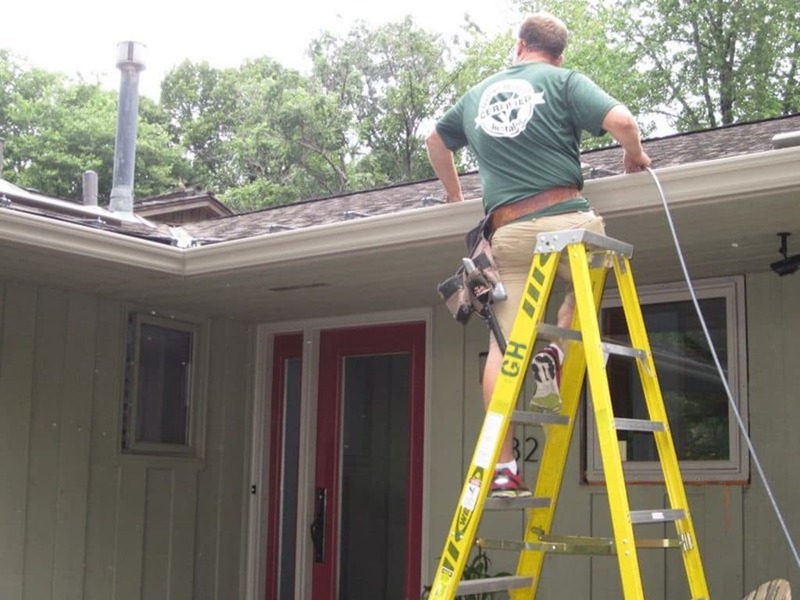 We have an A+ rating from the Better Business Bureau, so we will always go to great lengths to ensure your complete satisfaction with our products and services. 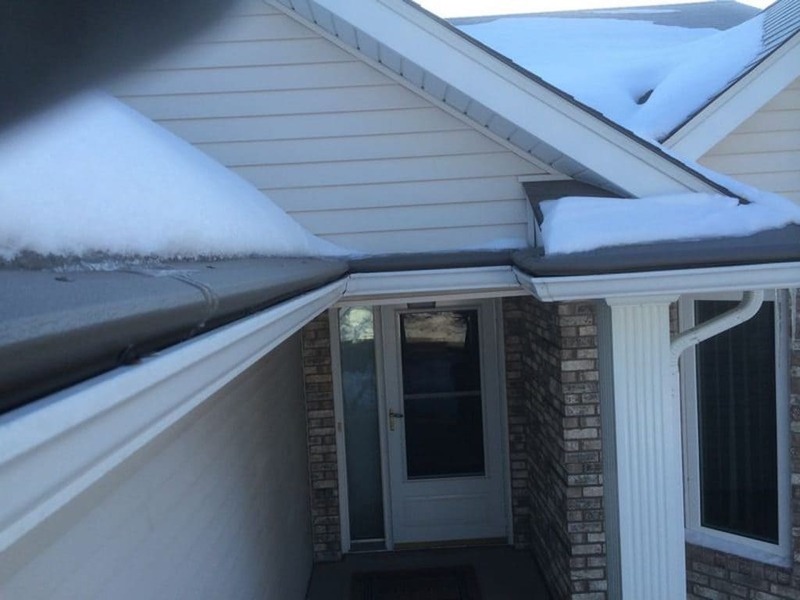 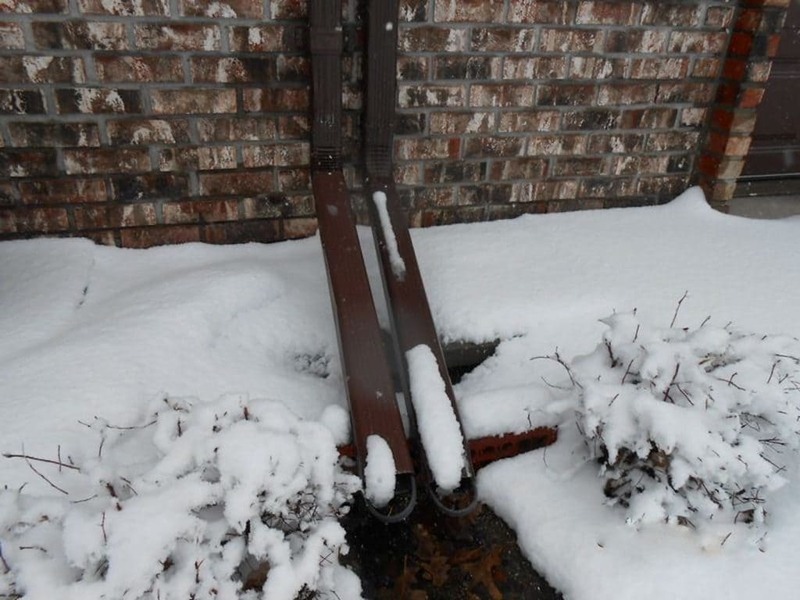 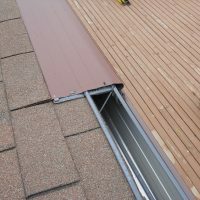 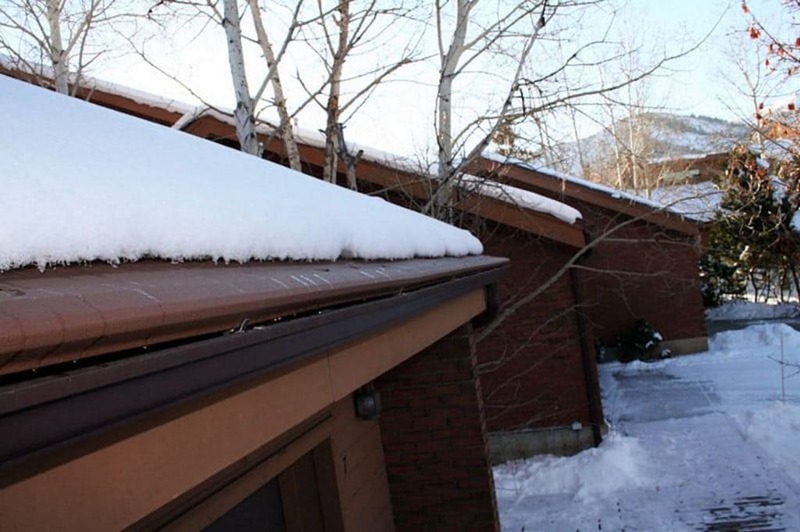 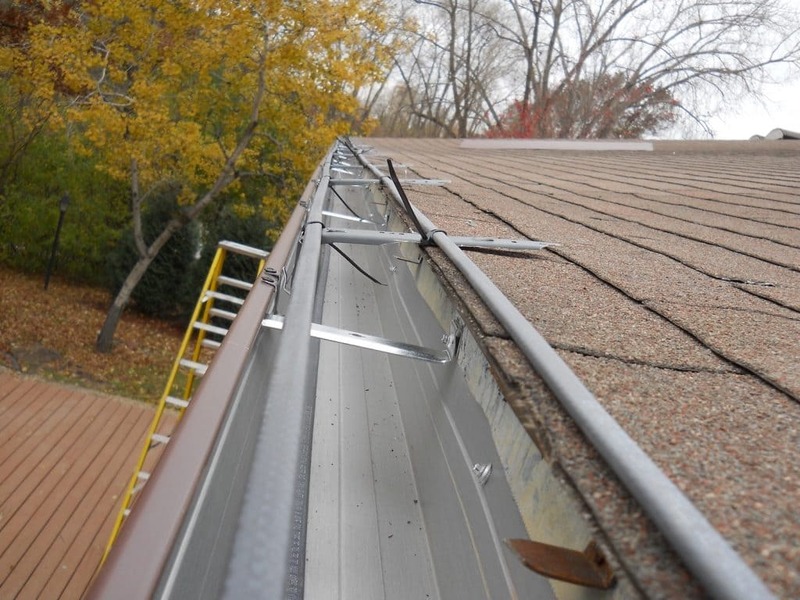 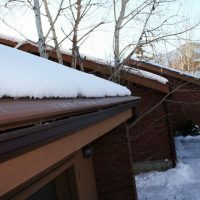 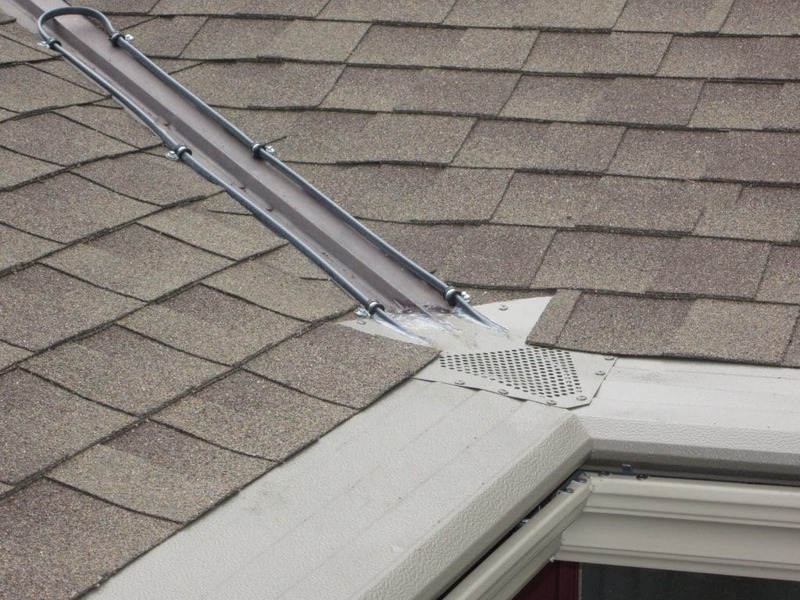 For more information about our gutter heat cable, gutter covers, or other products, contact Gutter Helmet of Minnesota today. 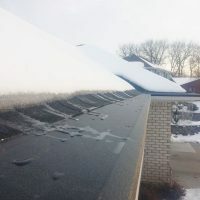 We proudly serve residents in Minneapolis, Saint Paul, Burnsville, Bloomington, and other communities throughout Minnesota and Western Wisconsin. 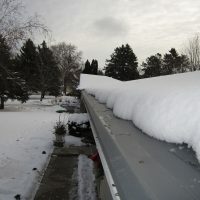 Make sure to ask about financing for qualified homeowners. 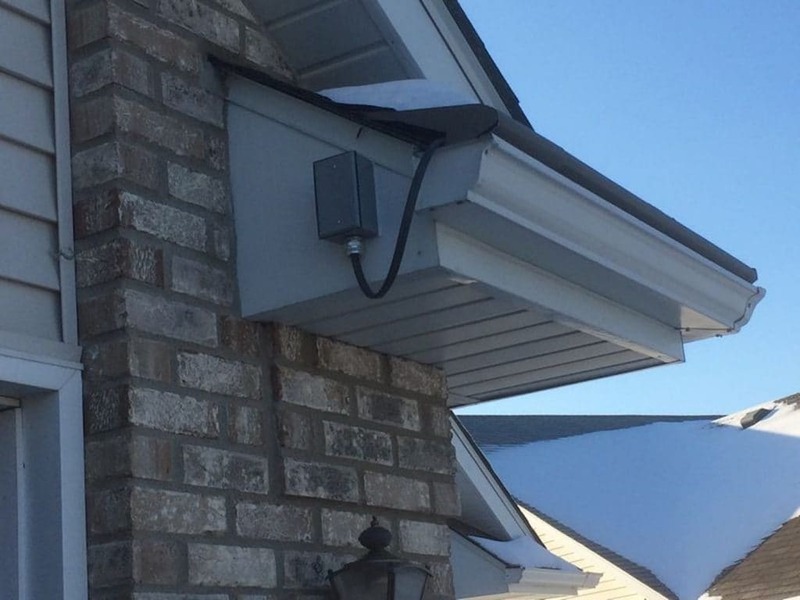 I’m interested in possibly having Gutter Helmet on my home. 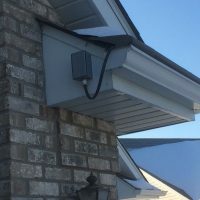 By submitting this online quote request, I’d also like to hear about Gutter Helmet products and sales – I understand you use an auto-dialing phone system (and/or pre-recorded calls or text messages). 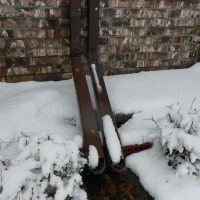 I understand my signature is not required.